When you consider SUV tyres, people often think directly about off road tyres. But we know that for the vast amount of SUV’s not too many of these go off road in their lifetime or for sure not on a regular occasion. Goodyear have a tyre to suit this requirements. 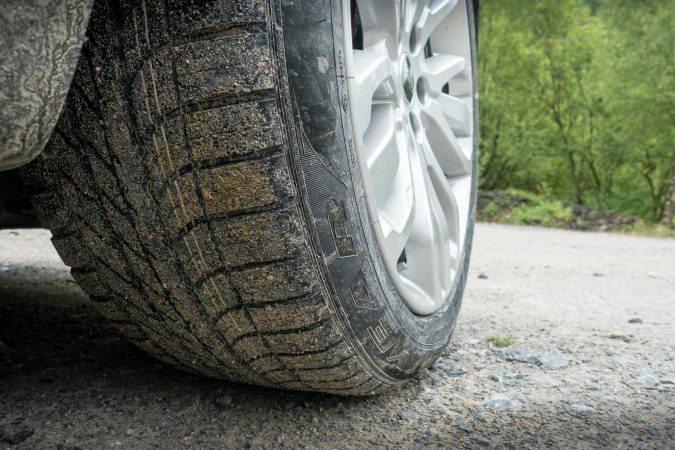 This tyre has been designed with SUVs in mind. 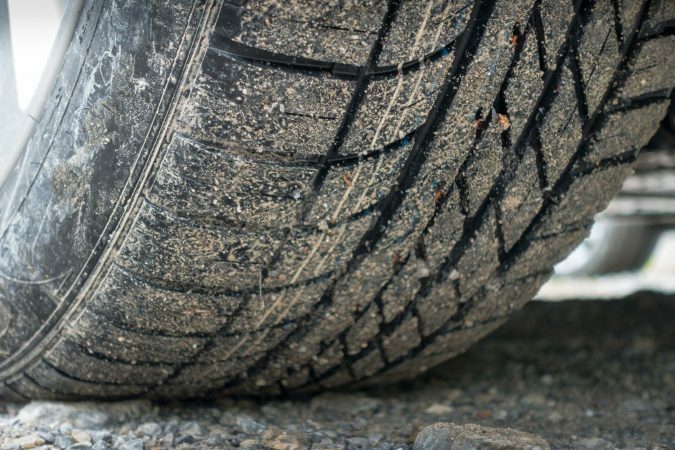 The tyre features an asymmetric thread design with a high non-skid portion on the outside of the tyre. This is implemented to provide better grip and stability to the SUV whilst cornering. Inside the tyre and invisible to the eye is a spiral of endless coils with a nylon overlay. This is designed to stabilise the tyre and protects the carcass. This is designed for two reasons. Firstly, it gives a more sporty feel whilst driving the car at speed. Plus, it improves resistance to punctures. Even though the tyre is designed for road use, don’t think Goodyear have completely forgotten about off-road grip. The thread pattern and compound chosen are a great compromise allowing you the best of both worlds. 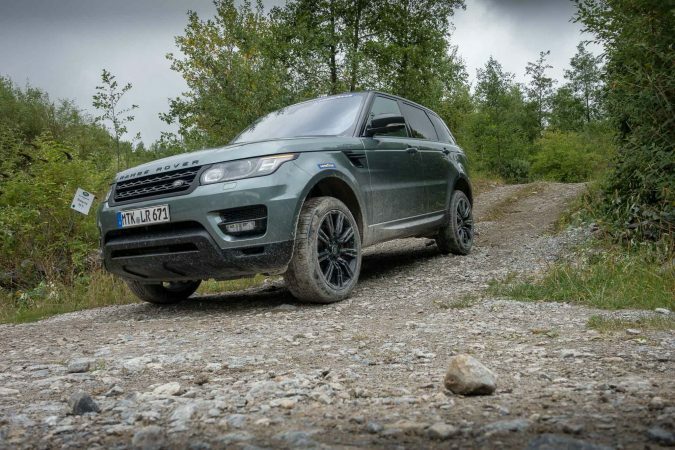 Our test car for the off road test was the Range Rover Sport. It’s a very suiting example of what the tyres are likely to be fitting on to. A mere glance at the car tells you that the tyres don’t look like an off road tyre. Even from a distance, they’re aesthetically appealing. We got straight into the testing. We drove the Range Rover quickly down a selection of rocky lanes at speed and took on some large sweeping hills. Of course the Range Rover is a hugely capable car and working together with the tyre, there was no trouble whatsoever. The Range Rover conquered all. If you excuse the pun, we soon hit our first real obstacle. A 27 degrees side slope. 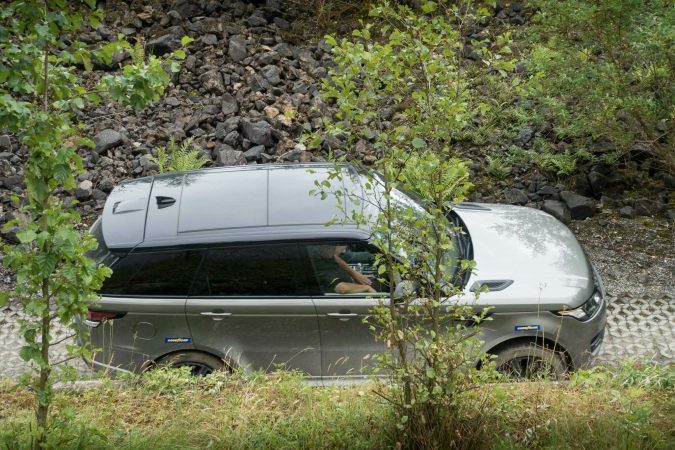 Most off road drivers will always avoid a side slope if possible. But to show just how versatile the tyre is, we ran the car through the test. From inside the car it was a bizarre sensation. But it felt incredible to experience the car gripping and driving itself along even when completely unbalanced. 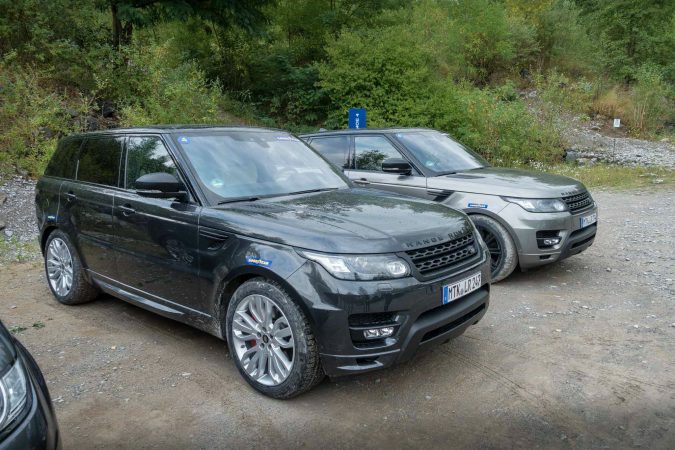 During the test drive we got the opportunity to take the Range Rover on a variety of different surfaces. In these conditions, there were no problems caused to the Range Rover Sport on the Eagle F1s. The car and tyre working together were highly capable. That instilled me with lots of confidence behind the wheel. 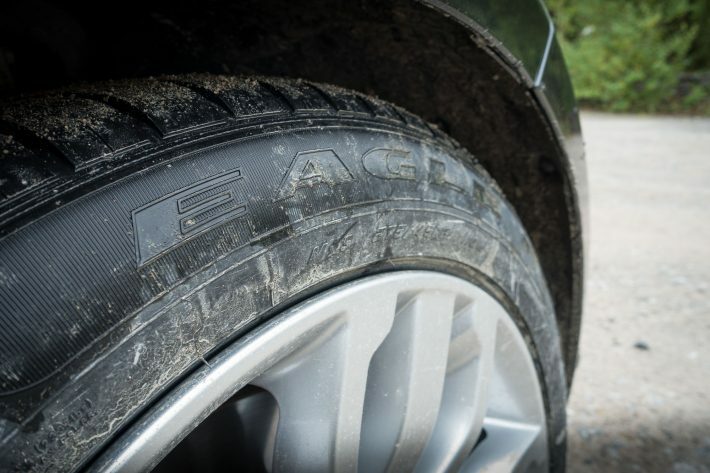 The Eagle F1 tyres were very inspiring off road and proved itself to be a very capable tyre. 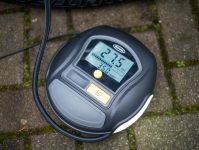 The major highlights from the experience was testing first hand just how capable the tyre is without being fully considered as an off road tyre. This will meet the needs of the vast majority of SUV owners for sure. I also had great peace of mind knowing that I had the additional puncture protection from the nylon coils that reinforce the tyre carcass. 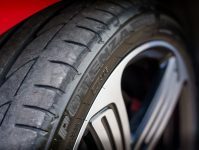 I can see the tyre becoming a strong favourite for Goodyear in the current market. Hi Goodyear always made a great tyre product going all the way back to the Goodyear G8(although they did have belt slip problems)with this tyre.